What are Bacteria? What are Viruses? Bacteria are microscopic organisms commonly called microbes. They are one-celled living organisms that have various shapes, such as rod-shaped bacillus, spiral shaped spirochete and spherical coccu. Bacteria are everywhere, in water, soil and even inside other living organisms. However, there are bacteria that are not harmful to human beings, and some types are essential for the growth and production of food. Disease-bearing bacteria produce poison called toxins against some of which medical science has developed antitoxins. Most ailments caused by bacteria nowadays no longer pose a big problem to doctors around the world. 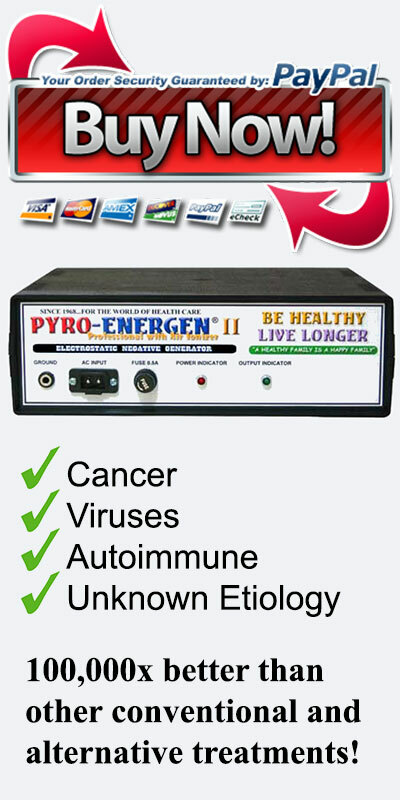 Note: PYRO-ENERGEN cannot cure bacterial diseases. Consult your doctor. According to the medical encyclopedia, virus is any wide variety of exceedingly small particles that causes different diseases. They are called filterable viruses because unlike bacteria, they pass through ordinary laboratory filters. Viruses occupy the borderline between living and nonliving things. Many medical scientists believe that they are complex molecules of protein and nucleic acid, resembling genes. They show no lifelike activity, unless they are introduced into living cell. They cannot be grown in the laboratory on simple nutrient substances as bacteria can. Once inside a cell, they undergo a process of making copies of itself or reproducing. By changing the cell's chemistry the virus causes the cell to produce toxins. Specific viruses are responsible for a host of diseases. Today, we know what virus is, yet viral diseases of the world such as cancer, HIV/AIDS and Ebola cannot be eradicated. Why? It is because no one knows how virus was born. Scientists and doctors are trying to find a definite cure for viral diseases and one of the most remarkable remedy or prevention is by vaccination. However, many new viruses are surfacing and affecting healthy people every day. Creating and researching new vaccines take time and they cannot up with new strains of diseases. Is it not because no one in medical science has found the real origin of such diseases, and don't you realize that these incurable diseases are only for human beings? If you can find a universal vaccine, then, there shall be no more incurable sufferings. Now is the time to understand that viruses originated from something. As it's mentioned in this website, virus is a byproduct of an outside negative energy force similar to the ionospheric wave in the sky. The PYRO-ENERGEN does not kill the virus itself. It works just like a vaccine. Vaccine does not kill viruses but prevents it from multiplying. 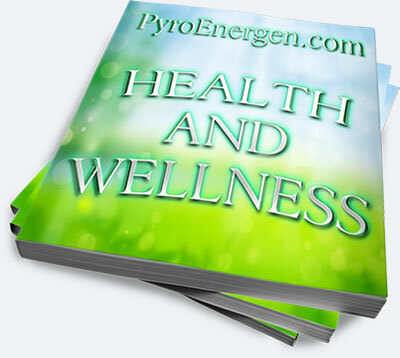 In the case of PYRO-ENERGEN, it prevents or repels the negative energy that creates virus in the body. To learn more about the Negative Energy, visit the page "Root Cause of Cancer and Viral Diseases Revealed". Which do you prefer, "kill the virus from the body" or "immunize the body from viruses"?